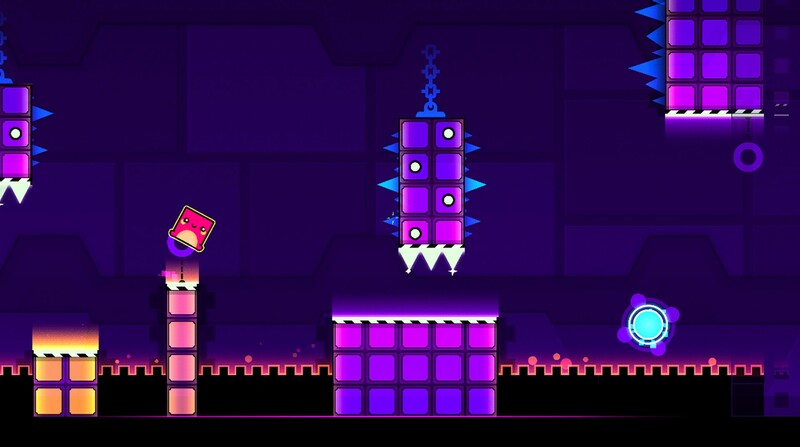 Read more about Geometry Dash SubZero on our blog! 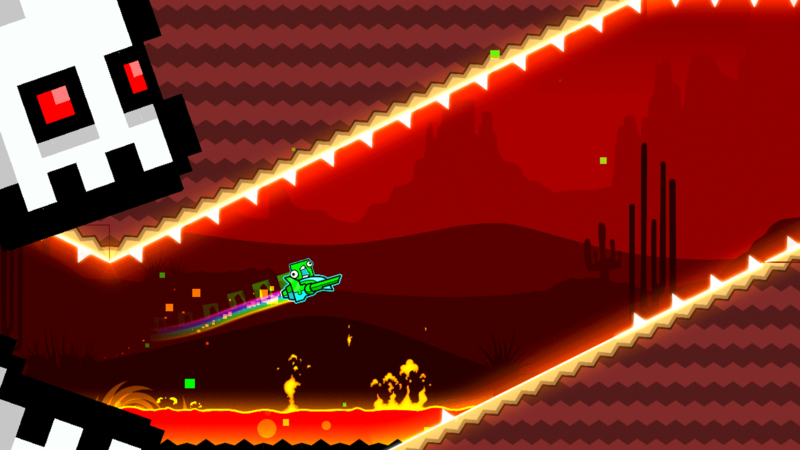 The hit platformer Geometry Dash is back with the coolest installment yet. 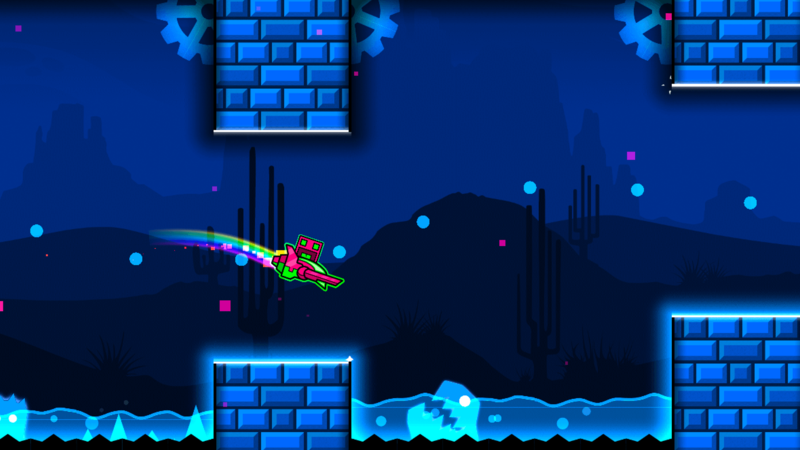 Play Geometry Dash SubZero on PC and Mac to take on the greatest challenges Geometry Dash has ever offered up. 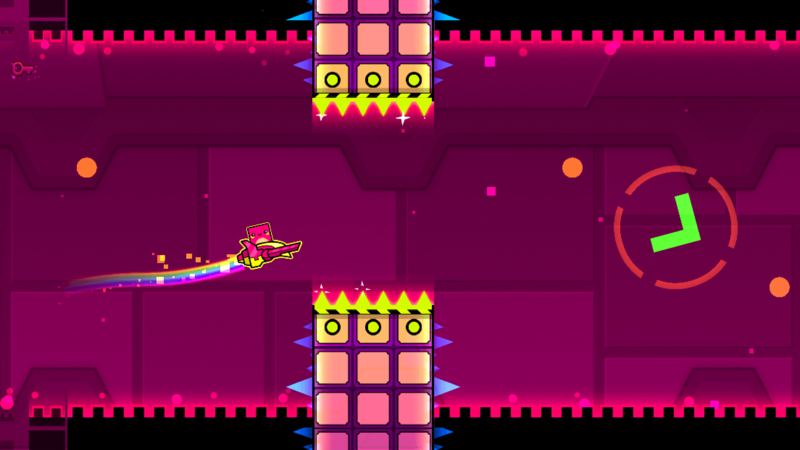 Make your way through several multiple levels of rhythm-based platforming action. Before you go out on a full on run, test your skills in the practice rounds while bumping great music from artists Bossfight, Boom Kitty, and MDK. As you make your way through the challenging levels, you can unlock exclusive SubZero icons to customize your character. Play Geometry Dash SubZero on your computer to see why this is the coolest addition to the hit mobile series yet. Why play Geometry Dash SubZero on Bluestacks? 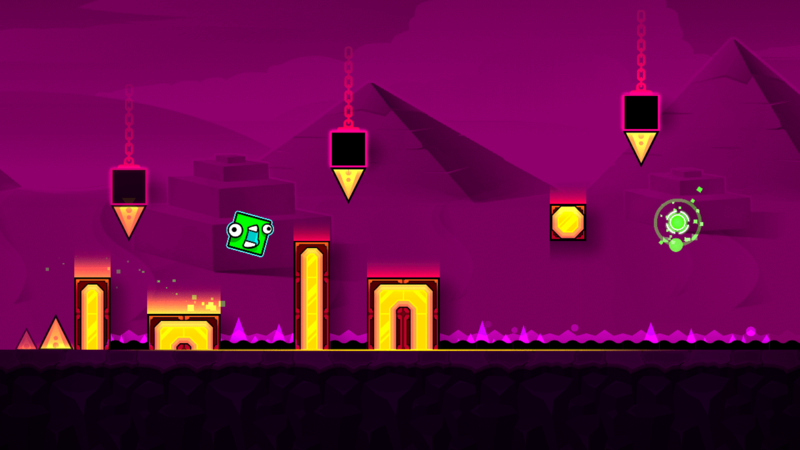 Play Geometry Dash SubZero. Redeem your BlueStacks Points. Get rewards! The BlueStacks Gaming Platform allows you experience the Geometry Dash SubZero game in its truest form. It is hard to go back to ‘regular’ play, after playing Geometry Dash SubZero the BlueStacks way! 6 You're all done! 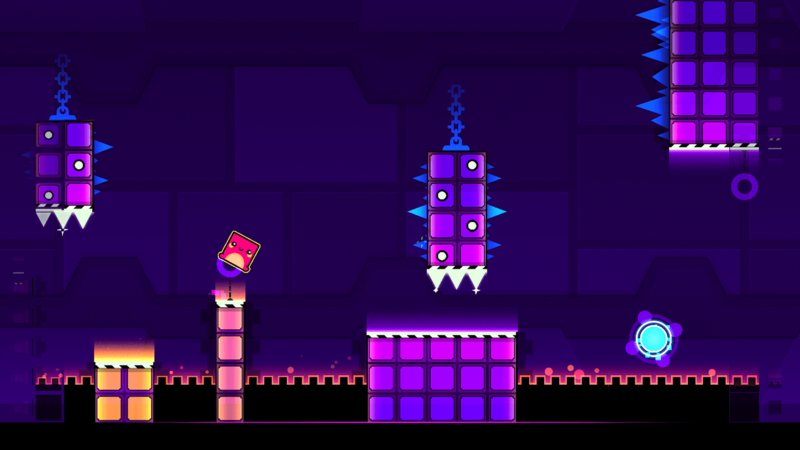 Enjoy playing Geometry Dash SubZero on your PC. It is now possible to play all of your favorite video game right on your computer. Download the free BlueStacks app for PC and Mac to play Geometry Dash SubZero on your computer anytime you want and finally be free of the tethers that come with mobile gaming in an ordinary world. BlueStacks makes the ordinary extraordinary with a host of features that will only make your gaming time more enjoyable and rewarding. BlueStacks frees you from the hassles of traditional mobile gaming through a more streamlined and convenient way to play any Android app or game. When you download BlueStacks, you enable your computer to install and run Android apps directly from your hard drive, eliminating the need for cables, wires, or mobile devices. This is mobile gaming with true freedom when you change the game with BlueStacks. Anybody can stream music or dance shows, but what they don’t have is exciting gaming action based on hot beats from indie artists. When you play Geometry Dash SubZero on your computer with the new and improved BlueStacks player, you can now stream all of the jumping and ho[pping action to some of the largest networks in the world. 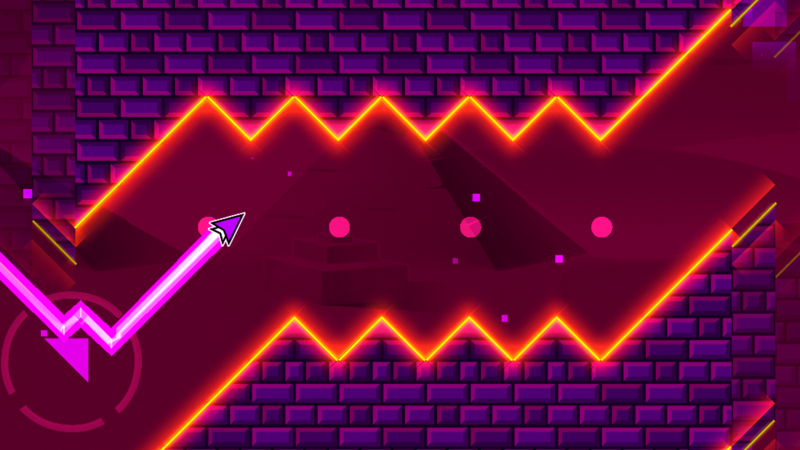 With the ease of one click, you can stream Geometry Dash SubZero to major online outlets like Twitch, Facebook Live, and Twitter. Streaming your mobile gaming action to the world is more than a new way to enjoy your favorite games and apps, but it can also increase your follower and fan lists across all social media platforms.